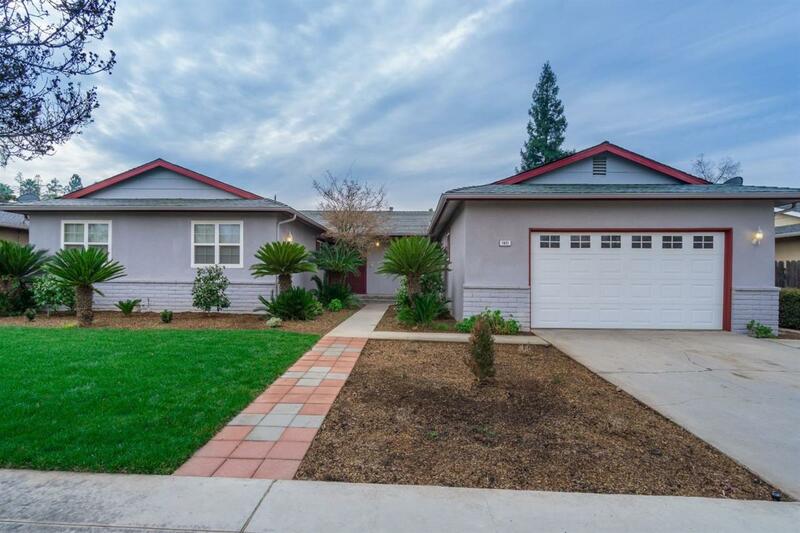 Here is your opportunity to own this very clean & move-in ready 4 bdrm / 2 ba home on a quiet cul-de-sac in 93711. The interior & exterior of the home have been freshly painted & newly installed carpets in all 4 bdrms & family rm within the last few weeks. 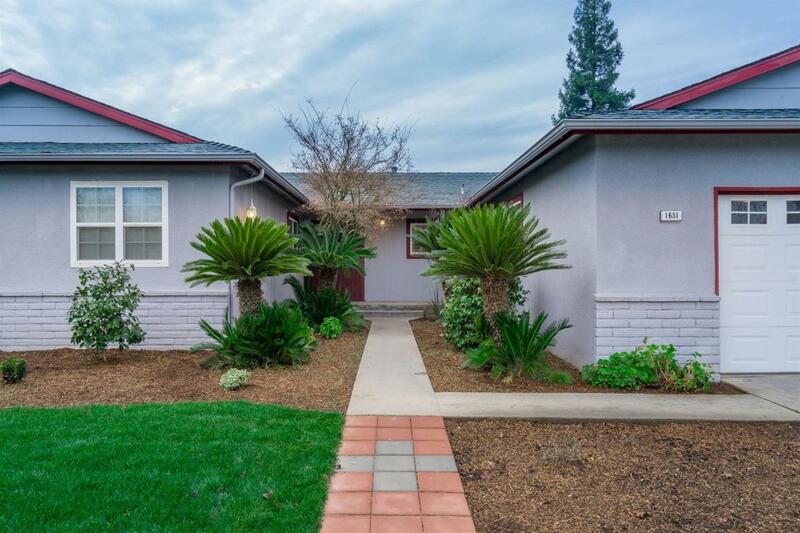 There are dual pane windows throughout & a formal living rm w/ wood flooring for entertaining. The family rm features a stately brick masonry fireplace & opens to a bright & cheery kitchen w/ recessed can lighting, granite countertops, tile backsplashes & wood laminate flooring. The wood laminate extends to the entry & continues through both hallways. You'll appreciate the indoor laundry rm & lots of storage this home presents. 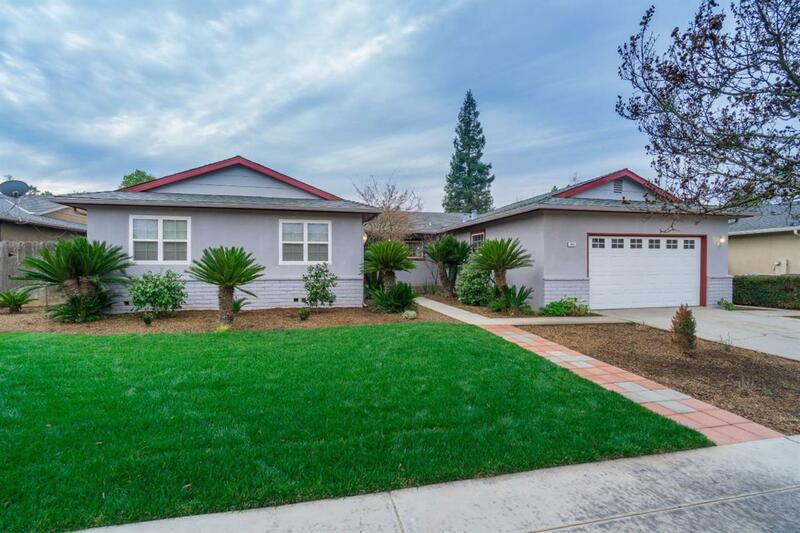 A newer composition roof & spacious backyard is complete w/ a large covered patio, fruit trees, potential RV parking & a sparkling in-ground pool w/ newer pool equipment. 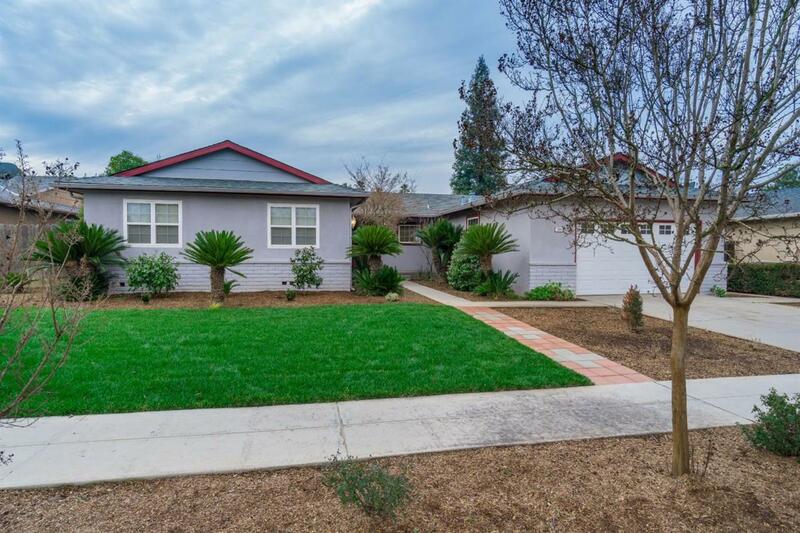 This home is just around the corner to Starr Elem. School & is a MUST SEE!! Call today for your private showing. BTV bed ct if important. Listing provided courtesy of Marcia Russell of London Properties, Ltd..
© 2019 Fresno Multiple Listing Service, Inc. IDX information is provided exclusively for consumers' personal, non-commercial use and may not be used for any purpose other than to identify prospective properties consumers may be interested in purchasing. All data, including all measurements and calculations of area, is obtained from various sources and has not been, and will not be, verified by broker or MLS. All information should be independently reviewed and verified for accuracy. Properties may or may not be listed by the office/agent presenting the information. Data last updated: 2019-04-22T15:46:57.063.